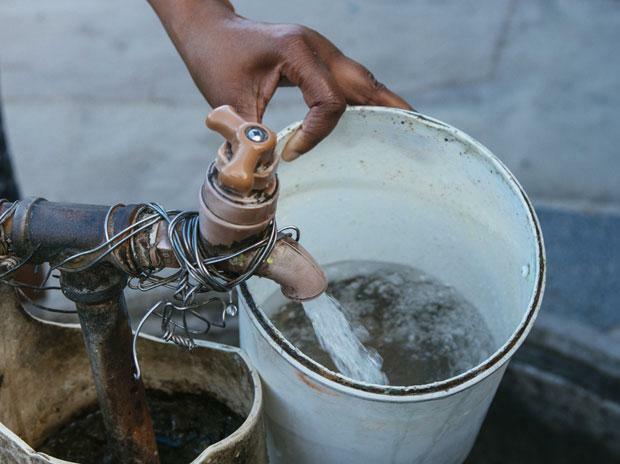 As water supplies in Ghana’s capital grew increasingly erratic, Beatrice Kabuki stopped customers from using her grocery store’s bathrooms and installed a plastic storage tank at her home. Water use has risen about 1 per cent a year since the 1980s and more than 2 billion people now live in countries experiencing high water stress, the United Nations said in its World Water Development Report released in Geneva on Tuesday. It projects demand will grow as much as 30 per cent by 2050. 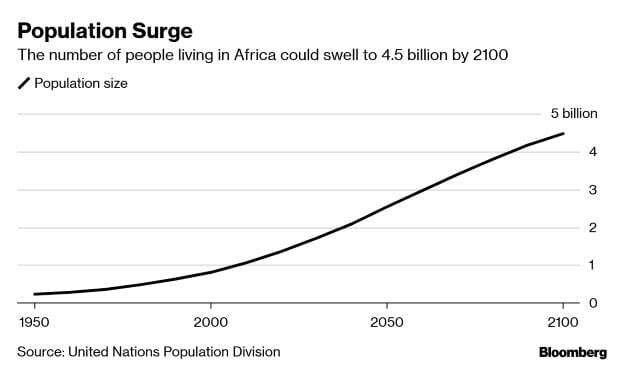 The scourge is set to become exponentially worse in Africa -- the UN expects the population of the world’s poorest continent to almost double to 2.5 billion by 2050, and that 59 per cent will reside in urban areas by then, up from 43 per cent now. A massive increase in agricultural production will be required to feed everyone, compounding the pressures caused by surging household demand for water. Ghana Water Co, the state-owned utility, is aware that some Accra neighborhoods have erratic water supply or are struggling with low pressure, but faces an uphill battle to tackle the problems because new neighborhoods are being developed faster than it can provide the infrastructure, spokesman Stanley Martey said by phone.